The national security challenges facing our nation today are immense. They include protecting our nation from terrorists; countering Russia's malign activities; supporting our stalwart ally Israel; promoting an economic and security strategy to address China's emergence as a world power; U.S. assistance to the victims of the conflict in Syria; the responsible drawdown of U.S. and international forces in Afghanistan, concurrent with political, security, and civil society progress in the country; and bolstering international efforts to combat the grave threat of nuclear terrorism. 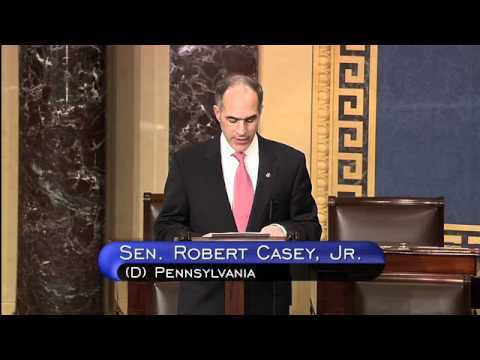 Senator Casey continues to work to pursue a national security strategy that protects our interests, promotes human rights and democracy worldwide, and supports those who serve their country. All terrorist organizations need resources to survive, and this is a vulnerability that the United States must fully exploit. 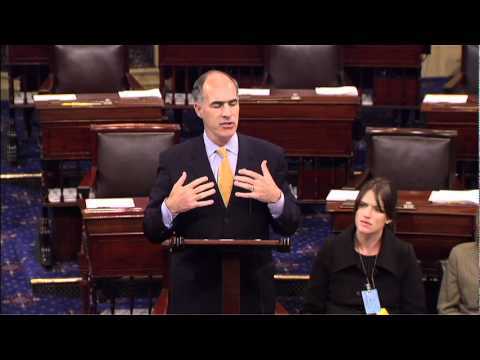 As with nuclear non-proliferation, Senator Casey has worked to reinforce the international architecture that governs international cooperation to stop terrorist financiers. 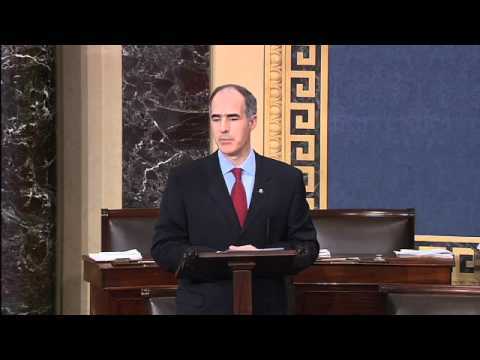 Senator Casey introduced S.?358, the?Stop Terrorist Operational Resources and Money (STORM) Act, which would levy penalties against countries that do not pull their weight in the fight against terrorism financing, including those that support Iranian-backed groups like Hezbollah and Hamas.?? 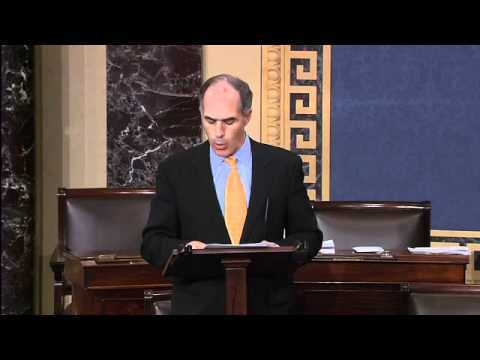 Senator Casey introduced the Protect and Preserve International Cultural Property Act of 2015, which undercuts the market for looted antiquities by imposing import restrictions on cultural property unlawfully removed from Syria, while still allowing U.S. institutions to act as a safe haven for antiquities that have fallen into harm’s way. This bill was enacted into law on May 9, 2016, and targets ISIS’s destruction of ancient sites while excavating and stealing priceless relics which ultimately had been sold in the U.S. and around the world to provide a revenue stream for ISIS. 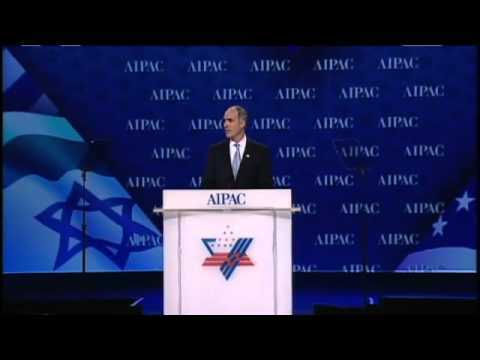 Israel is one of the United States’ most trusted allies. A stable and secure Israel is in our national security interest and has been a cornerstone of our foreign policy for more than half a century. The United States benefits enormously from cooperating with Israel on counterterrorism, intelligence and defense. Israel has shared innovative technology and equipment with the U.S. military, helping to protect our servicemembers in Iraq, Afghanistan and elsewhere. The U.S. and Israel have also worked together to develop missile and rocket defense systems that will protect the U.S. and its allies. Finally, Israel’s strategic location makes it a valuable partner in collecting and analyzing intelligence on key issues in the Middle East region, including nuclear proliferation. It is clear that maintaining a strong relationship with Israel promotes U.S. security and advances our national interests. 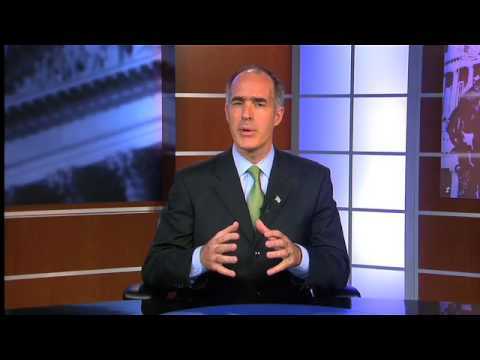 Senator Casey is committed to the bond between the United States and Israel and to promoting peace and security throughout the Middle East. 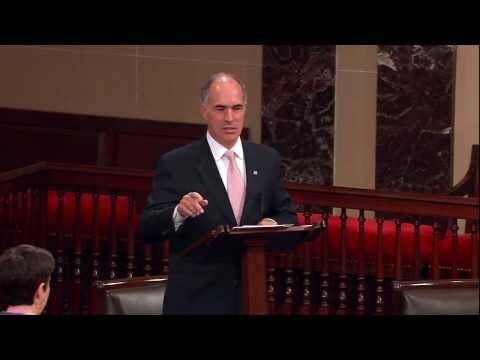 Senator Casey has strongly supported the bilateral peace process between Israel and the Palestinians throughout his time in the Senate. Senator Casey has visited Israel six times as a Senator, where he has met with Israeli leaders, including President Peres and Prime Minister Netanyahu, to discuss security issues facing our countries, including Iran’s nuclear program and unrest throughout the Middle East. 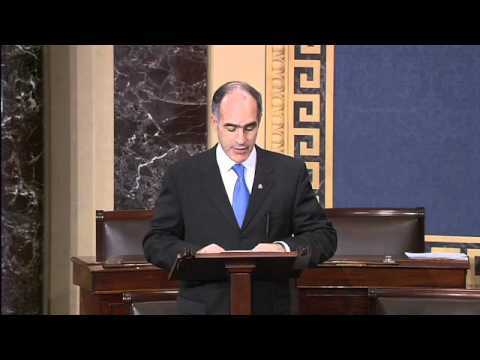 Most recently, Senator Casey supported passage of S. 1 in January 2019 which, among other things, extended the United States-Israel Security Assistance Act, and provides $33 million in military assistance to Israel over ten years. .
For more than eight years, Senator Casey has worked to address the critical problem of improvised explosive devices, or IEDs. IEDs are responsible for the majority of deaths and injuries among our servicemembers in Afghanistan. A key explosive ingredient in IEDs used in southern Afghanistan, calcium ammonium nitrate (CAN), is also used as a fertilizer and is produced in factories in Pakistan. 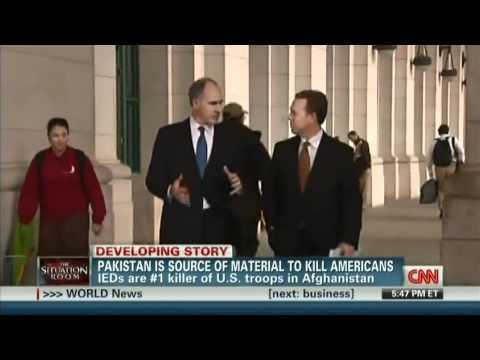 Senator Casey has been adamant that the Pakistani government must significantly increase its commitment to regulating bomb components and preventing them from being smuggled across the border into Afghanistan. 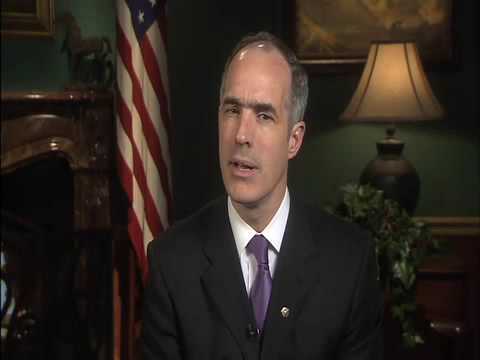 In June 2010, Senator Casey introduced S. Res. 570, which called for an increased effort by the Governments of Pakistan, Afghanistan, and other Central Asian countries to effectively monitor and regulate the manufacture, sale, transport and use of ammonium nitrate fertilizer in order to prevent its entrance into Afghanistan. In July 2012, he met with Secretary Clinton to discuss Pakistan’s commitment to combating IEDs. 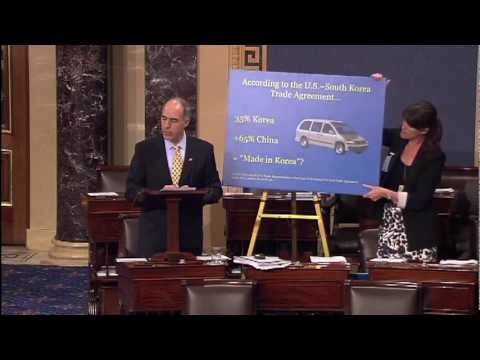 In March 2013, Senator Casey received commitments from the owners of the Pakistani factories that produce and distribute this fertilizer, the Fatima Group, that they have voluntarily halted distribution of CAN in the Pakistani provinces of Khyber Pakhtunkhwa and Baluchistan, which border Afghanistan. 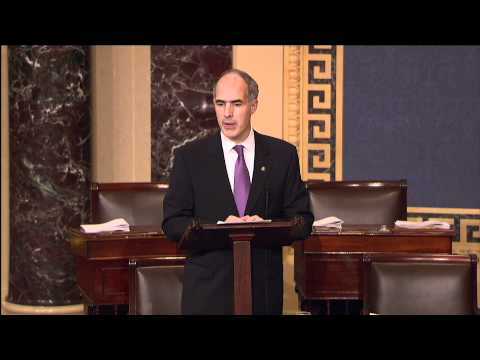 Senator Casey led a bipartisan amendment to the Fiscal Year 2017 National Defense Authorization Act that expanded JIEDDO authority to work with partner countries to improve counter-IED capacity. The language from his proposed amendment was reflected in the enacted legislation. 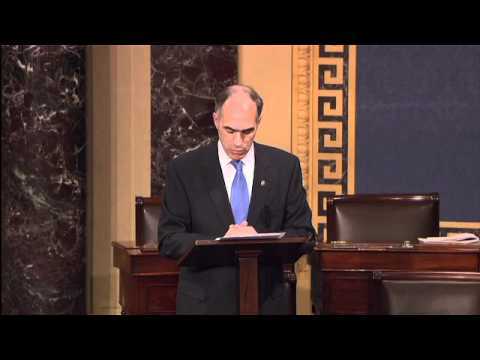 Senator Casey introduced the Afghan Women and Girls Security Promotion Act, which requires the Department of Defense and the Department of State to produce a detailed report and recommendations on efforts to promote the security of Afghan women and girls during the process of transferring security responsibility to Afghan forces. 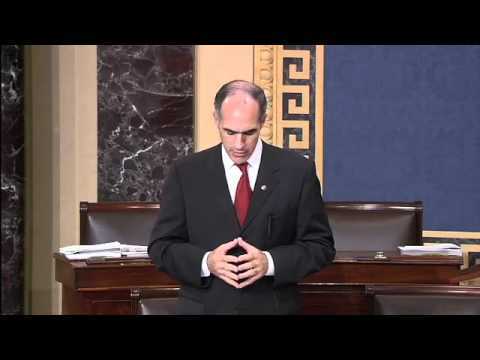 Senator Casey has consistently led efforts to ensure that every Congress enacts legislation that protects the hard-won rights that Afghan women and girls have gained in the last decade, to promote the right and protection of women to serve in the Afghan security forces and to vote, and to fully equip and staff the Family Response Units, which provide services to survivors of domestic violence or other gender-based crimes and provide gender equality training for members of the Afghan National Security Forces. 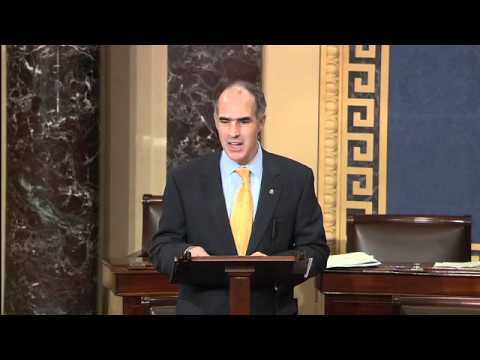 As the need for greater humanitarian assistance and a stronger U.S. response to the Syrian conflict continues to increase, Senator Casey introduced S. 138, the Preventing Destabilization of Iraq and Syria Act of 2017 with Senator Marco Rubio of Florida. He has supported annual appropriations providing critical food, medical, and refugee assistance for Syrians affected by the war. 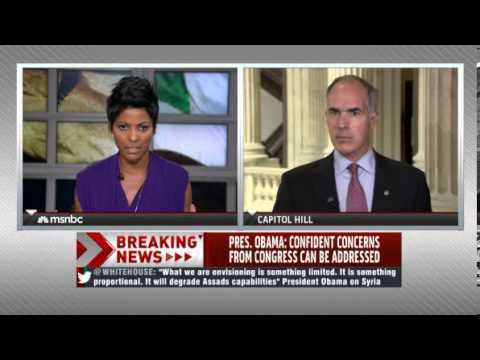 Senator Casey also supported a package of bills that included the Caesar Syria Civilian Protection Act of 2019, which mandates sanctions on the construction, engineering, natural gas, and key industrial sectors in Syria and on entities doing business with the Assad regime. 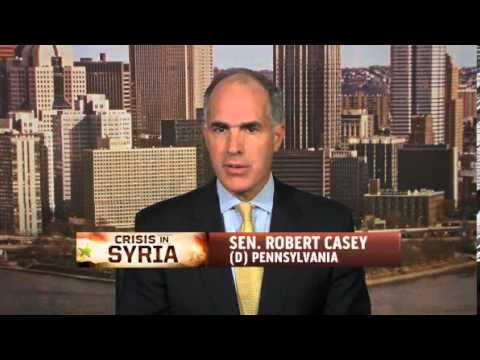 As President Trump proceeds with efforts to withdraw U.S. troops from Syria, Senator Casey will continue to fight to make sure the United States works to prevent the spread of terrorism and promote human rights in Syria. In February 2016, Senator Casey visited Turkey, where he met with activists and leadership from the Syrian opposition to the Assad regime. 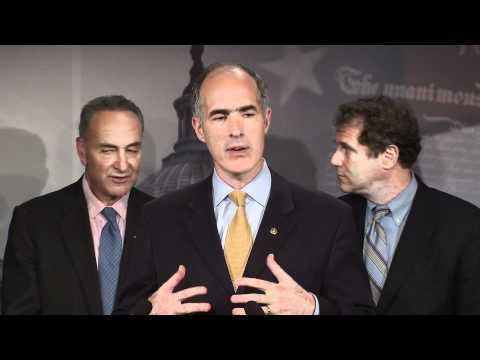 Since coming to the Senate in 2007, Senator Casey has supported a variety of measures to pressure Iran to respect international nuclear regulations and human rights. The Iranian regime’s efforts to develop and possess a nuclear weapon present a grave threat to the United States and our allies. In order to protect our national security interests, the United States must work with the international community to apply pressure on the Iranian regime. 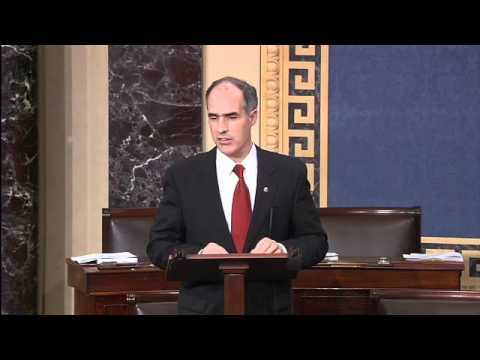 Senator Casey was an original cosponsor of?the Countering Iran’s Destabilizing Activities Act of 2017, which was enacted into law on August 2, 2017, as part of a larger package of legislation called the Countering America’s Adversaries Through Sanctions Act. 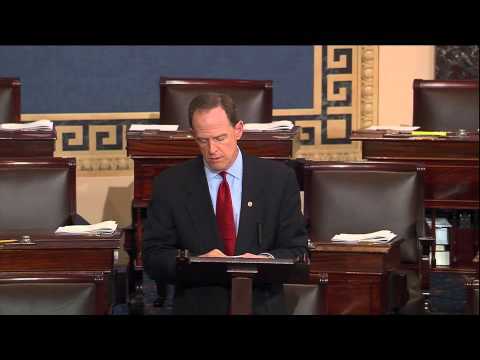 He supported enactment of this legislation as an important step in combatting the Iranian regime’s dangerous behavior. ?This legislation?requires?the development of a strategy to counter Iranian threats, imposes additional ballistic missile and terrorism related sanctions and mandates that the President impose sanctions against those who contribute to Iran’s ballistic missile or weapons of mass destruction programs.?? 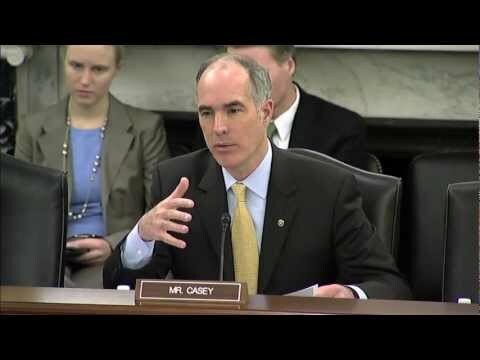 Senator Casey is also deeply concerned about the Iranian regime’s ongoing human rights abuses and has been outspoken about the need for increased U.S. and international attention to this issue. 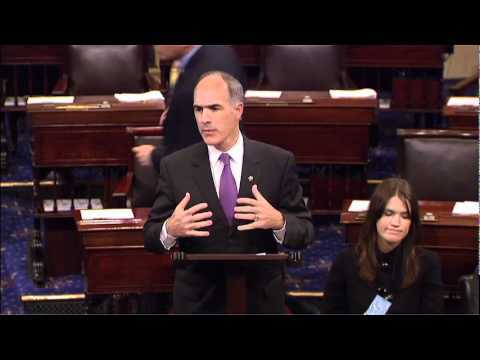 In 2018, Senator Casey cosponsored S. Res. 368, supporting the right of all Iranian citizens to have their voices heard during the 2017 anti-regime protests. Verify Iran’s compliance with the agreement by supporting additional funding for the IAEA and pushed for greater transparency. Rigorously enforce the deal, planning for the possibility that the Iranian regime would try to cheat, and ensuring violations were met with swift consequences. And deter Iran from resuming their pursuit of a nuclear weapons capability. President Trump’s decision to terminate U.S. participation in the agreement in May 2018 has imperiled the future of the JCPOA even as U.S. military officials, past and present, have said that Iran has been complying with the nuclear agreement and that it is in the best national security interest of our country to keep it in place. By ending U.S. participation in the JCPOA, President Trump has taken a drastic step that will increase the possibility of Iran resuming its pursuit of a nuclear weapon and alienating our European allies who recognize the security benefits resulting from continued oversight of Iran. Global food insecurity is directly linked to our national security. Food insecurity can lead to instability in countries important to U.S. national security and makes communities more susceptible to diseases like Ebola. 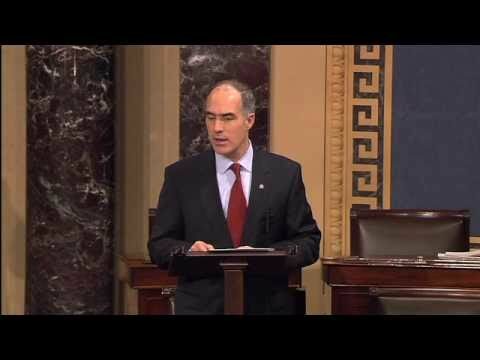 Senator Casey led the charge to pass the Global Food Security Act, a bipartisan bill that authorizes a whole-of-government initiative to combat food insecurity in the developing world. The GFSA became law on July 21, 2016. 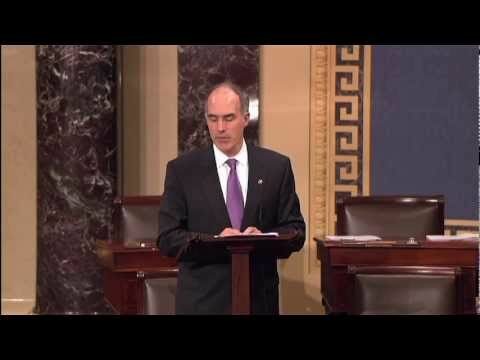 Senator Casey led the effort to pass the Global Food Security Reauthorization Act (S. 2269), which reauthorized the Global Food Security Act for five years. S. 2269 passed the Senate unanimously in June 2018. The GFSA authorizes programs like the Feed the Future Initiative. These programs continue to prove their effectiveness - in Fiscal Year 2015 alone, the Feed the Future Initiative impacted 17.5 million children and 9 million farmers. Perhaps the gravest challenge facing our Nation is the prospect of a terrorist group detonating a crude nuclear weapon in the heart of an American city. Equally dangerous is the scenario of a terrorist group weaponizing a biological agent such as anthrax, smallpox, or a virus not yet known. 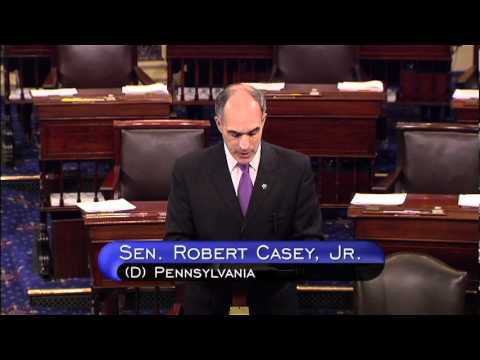 Senator Casey is a co-chair of the bipartisan Senate Caucus on Weapons of Mass Destruction Terrorism. 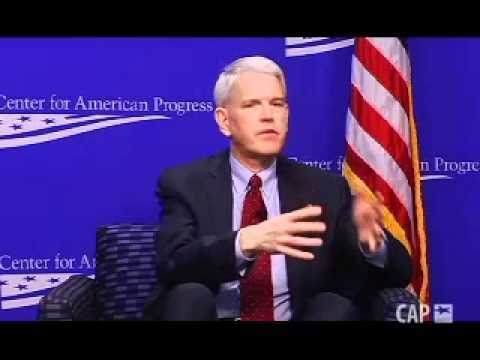 This caucus is composed of Senators who recognize the urgency and depth of the threat posed to the United States and its citizens by acts of nuclear, biological, and chemical terrorism and who work with leading experts to gain a better understanding of policy proposals to prevent, prepare for, mitigate, and respond to acts of WMD terrorism. 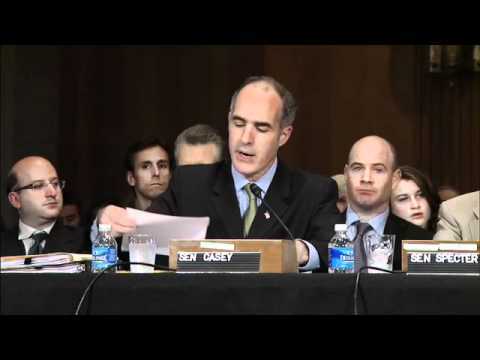 In 2011, Senator Casey was appointed to the National Security Working Group (NSWG). This bipartisan group was established in 1985 as a forum for members of the Senate to discuss arms control issues and observe arms control negotiations. It conducts oversight on the Executive Branch as it deliberates on treaty negotiations, pursues action through multilateral forums, and engages with foreign partners on critical national security priorities including arms control, missile defense, terrorism, and cyber security. This body allows the Senate to participate in the deliberative process of Executive Branch negotiations on some of the Nation’s most important security priorities. The NSWG has played an important role in the negotiation of every major nuclear treaty since 1985, including the original START Treaty, the Intermediate-Range Nuclear Forces Treaty, the SORT Treaty and the New START Treaty. Casey Calls on FIFA To Reallocate 2022 World Cup from Qatar to U.S.
Casey Statement on Kabul Attack that Killed Medical Personnel from U.S.
Casey Questions Federal Reserve Decision to Allow State-Owned Chinese Banks to Operate In the U.S.
Casey Introduces Resolution Opposing Palestinian Efforts to Seek Unilateral Recognition at U.N.
Rooney Confirmed as U.S. Ambassador to Ireland! Casey says Iraqis have 'no sense of urgency' The senator, just back from an inspection trip, said the U.S. must plan to withdraw soon.